Delegates from as far as Canada, Qatar, Italy and Denmark attended Bangor University School of Health Sciences residential summer school held 3–7 July 2017. The Health Services Research summer school has been designed as a platform for development and learning for health and medical researchers as well as for staff working in healthcare services, and provides a unique opportunity for individuals to gain an insight into the ground breaking research being undertaken in healthcare services at Bangor University. Over the course of a week spent in North Wales, delegates participated in a series of masterclasses and talks by international experts from within Bangor University’s School of Health Sciences. The topics included the latest research in dementia services, implementation research, health economics, primary care, clinical trials, language awareness and service user experiences and the final programme is available to download here. You can also read more about the healthcare research carried out at Bangor University here. 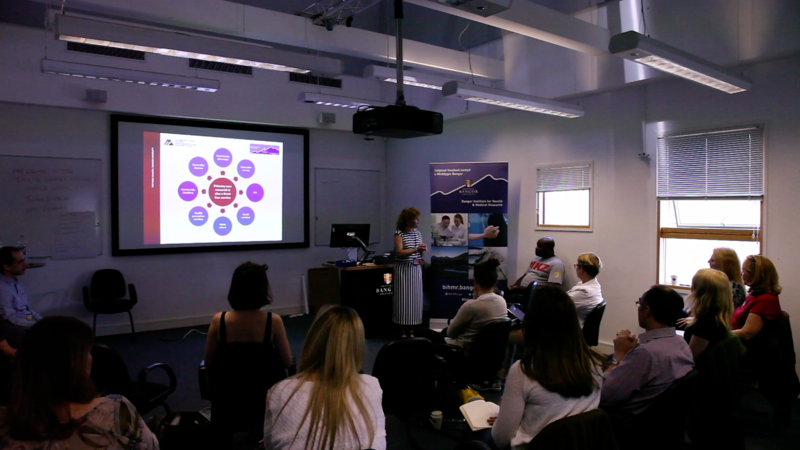 During the full residential summer school, interactive sessions were built into the programme to illustrate how Bangor University is leading on important research designed to create a strong NHS research environment in North Wales, and to benefit healthcare for patients in Wales, the UK and across the world. 95% of health research at Bangor University was recognised as world-leading and internationally excellent in the 2014 Research Excellence Framework (REF), the system for assessing the quality of research in UK higher education institutions. If you follow this link you can read more about the impacts and benefits for patients of health research carried out at Bangor University. At the end of the week, delegates were asked to provide feedback on their experiences. 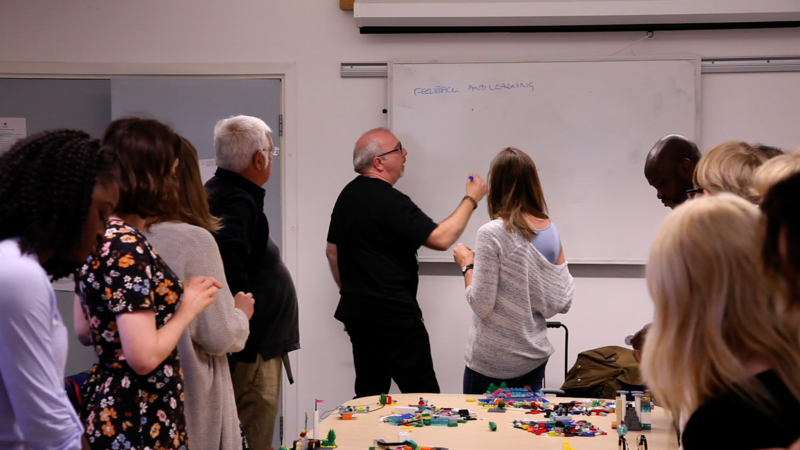 One commented that the summer school programme provided excellent content which was interesting and applicable, and that all sessions were delivered extremely effectively by experts in their field, giving up to date/cutting edge application of theory. Asked about the personal highlight of the experience, another delegate said this was meeting people from different cultures with various healthcare backgrounds, and understanding the need and relevance of research within healthcare. Staff and students from the School of Health Sciences plan to stay in touch with delegates, and a Facebook group has been set up so that the group can also keep in touch with each other for networking, sharing ideas and support as they develop their healthcare research plans for the future. “The School of Health Sciences is renowned for the international excellence of our health services research, and for the supportive community we are creating for research staff and students. It has been delightful to provide an opportunity for aspiring and accomplished researchers from across the globe to spend time with us through our Summer School”. For more information about the health services research summer school in 2018, please contact Dr Lynne Williams on +44 (0)1248 383170 or see details on the website.